My son has been on a dragon kick lately. Perhaps inspired by recently watching the Disney movie "How To Train Your Dragon," and finding a soft spot for Toothless, the affectionate Night Fury dragon that protagonist Hiccup befriends. Regardless, dragons are all the rage in our home these days. Is it the scales, the wings, the fire breathing...who knows!? All I know is dragon books are hot, hot, hot! The trouble is, for a 3-year old, most dragon books are scary! I checked out few only to discover most had realistic looking pictures of scaly, reptilian dragons hissing fire at castle dwellers. Aside from Dragons Love Tacos and My Father's Dragon, there aren't many books geared for this age group where dragons are gentle and kind. Thus, our recent discovery of Baby Dragon, Baby Dragon was pure kismet. 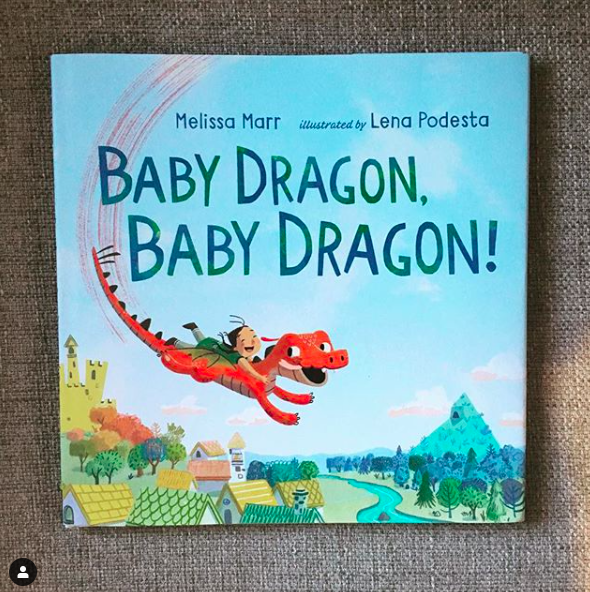 In the story, a little girl discovers a baby dragon which has been causing quite a ruckus down around the castle. Up to the task of entertaining him for the day, the two embark on a journey through the kingdom, running, flying, climbing, and exploring, seeking all kinds of adventures together. 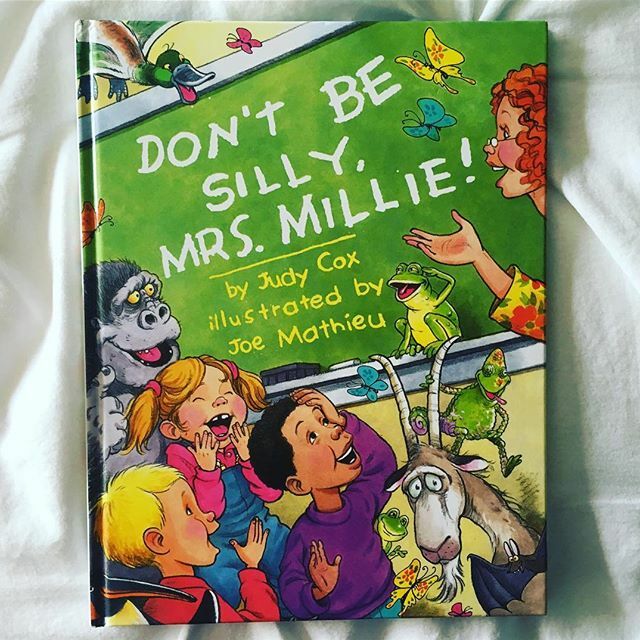 This book is ideal for very young readers, a great transitional book for a toddler graduating from board books. 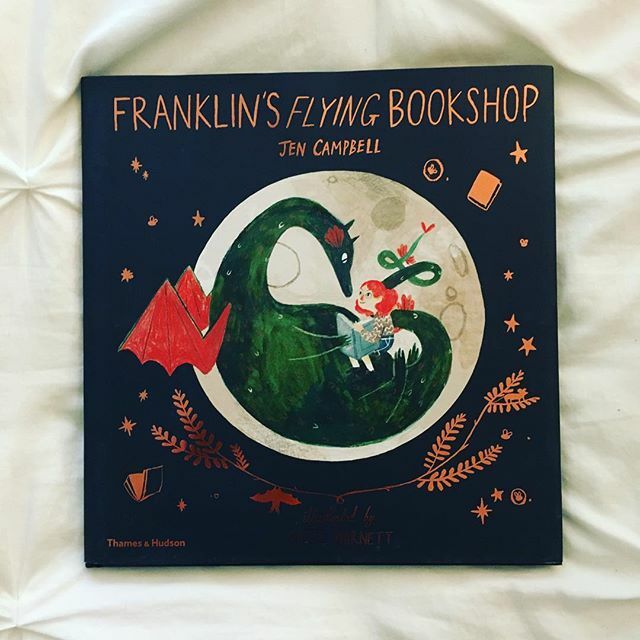 The story is short and succinct, the illustrations imaginative and inviting, and all the perks of a dragon book without any of the scariness, win win!